East Coast Piles is a service-oriented foundation contractor specializing in deep foundation construction, remediation and new construction. 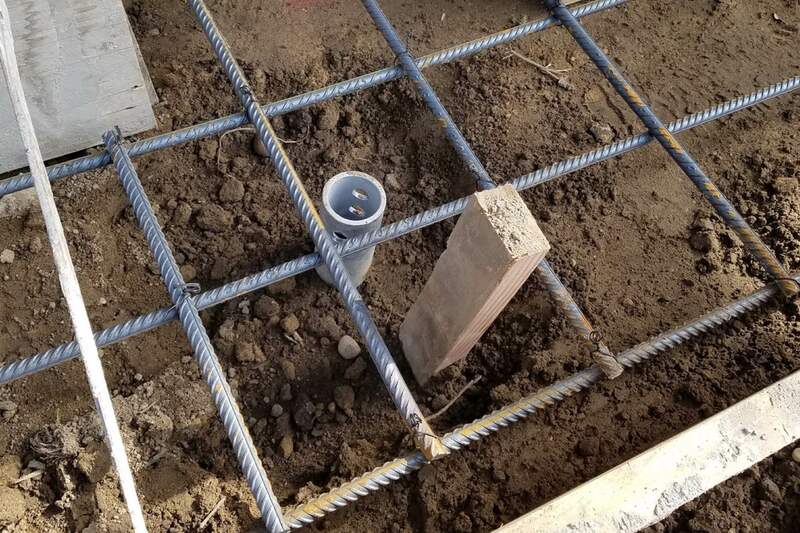 Our services include a variety of foundation construction treatments, such as auger cast piling, pressure grouting, helical piles, micro piles, shoring and soil retention, anchors and dam repairs, and compaction grouting. 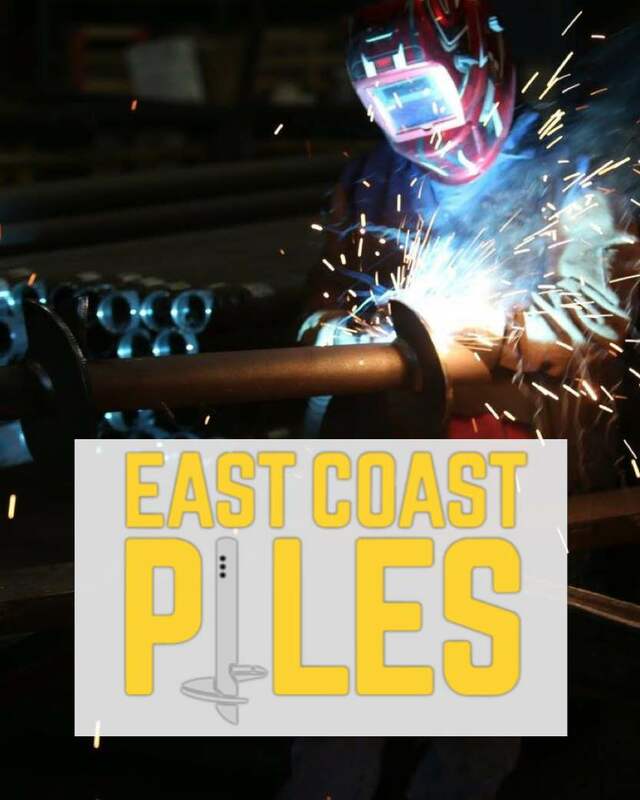 East Coast Piles is committed to the safety and security of each project we undertake. Each member of our crew is trained and qualified to tackle the toughest challenges. We work closely with each client to understand the constraints and challenges that can occur during a project, and we guarantee we will surpass any underlying problems, achieve the necessary technical objectives and successfully complete each job. East Coast Piles can provide remediation services for failed or settled foundations and leaking structures, such as pipes, walls and dams, by injecting grout into the soils of the affected area. We also provide engineered solutions for soil retention and slope stabilization. East Coast Piles works closely with several geotechnical engineers to reach solutions for projects in remediation or construction that deal with difficult or complicated ground conditions. Our clients range from general contractors, structural engineers and geotechnical engineers to a variety of commercial and industrial facilities. We use superior construction methods that are unique, efficient and cost-effective for your project. East Coast Piles takes pride in the ability to provide non-disruptive work activities on site. 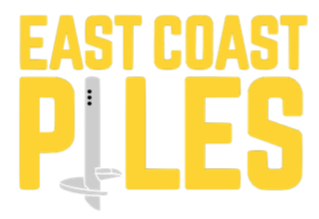 East Coast Piles is excited to take on any challenge you present with foundation problems.